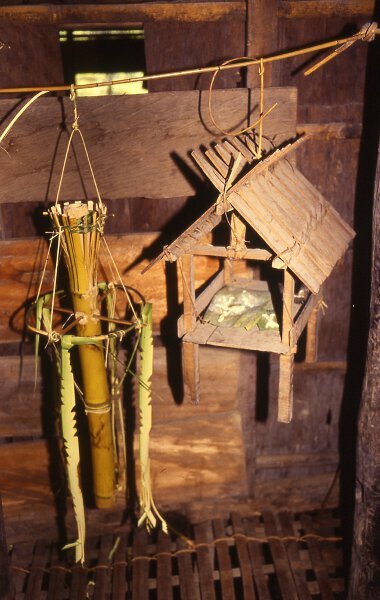 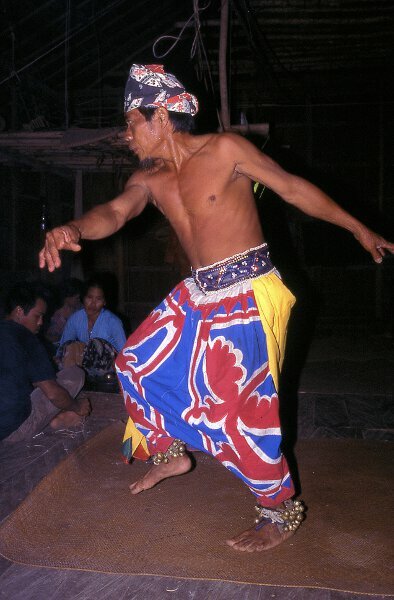 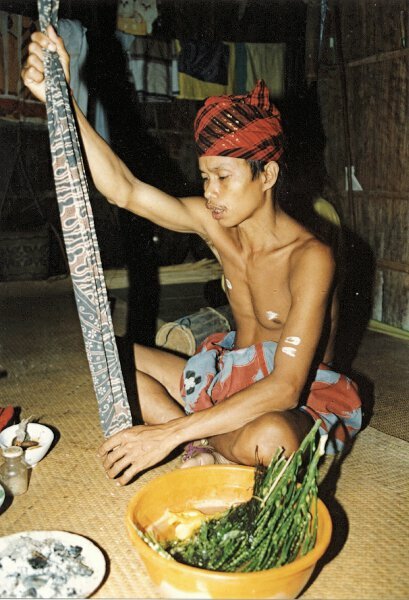 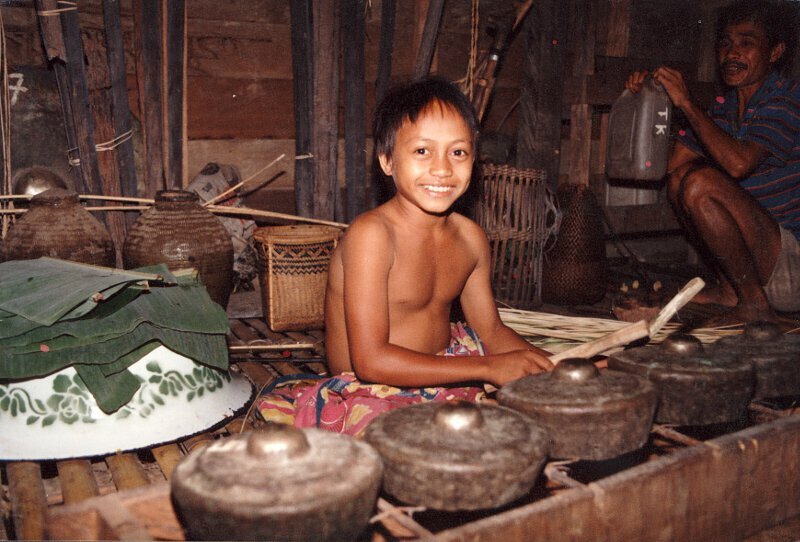 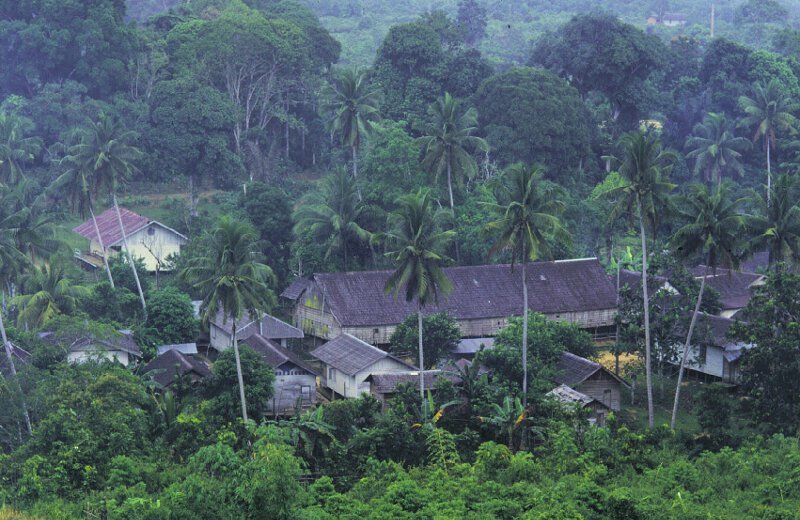 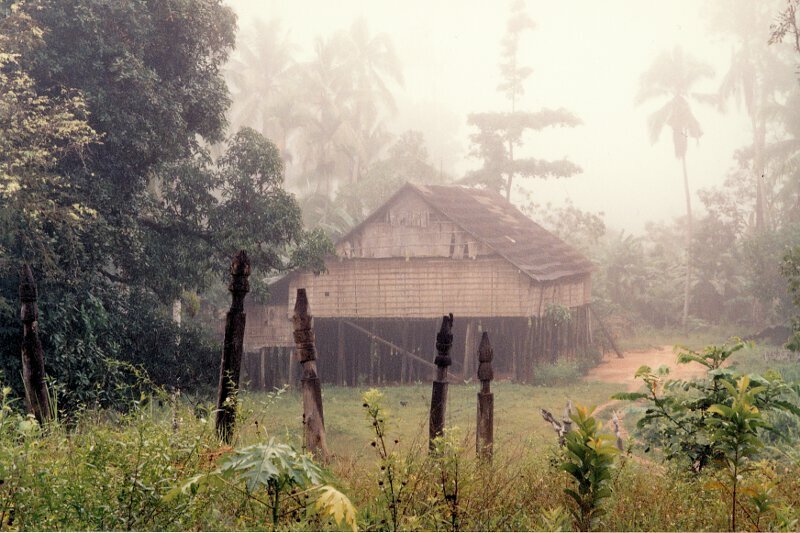 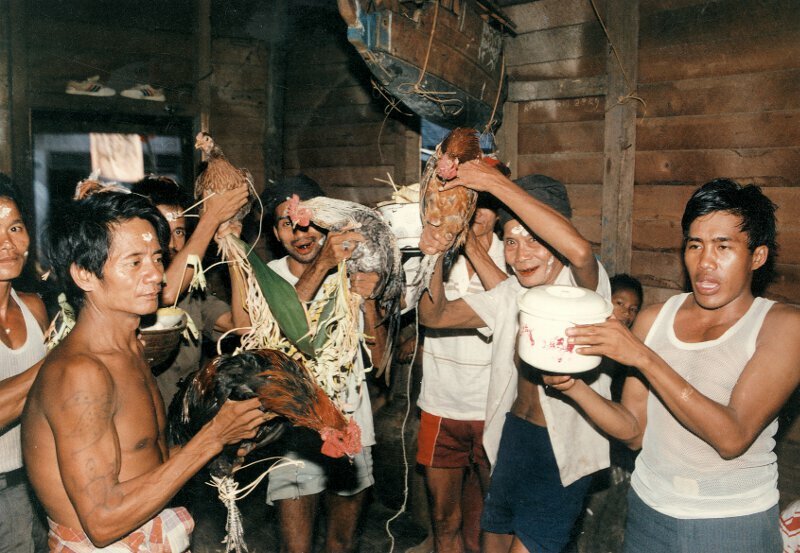 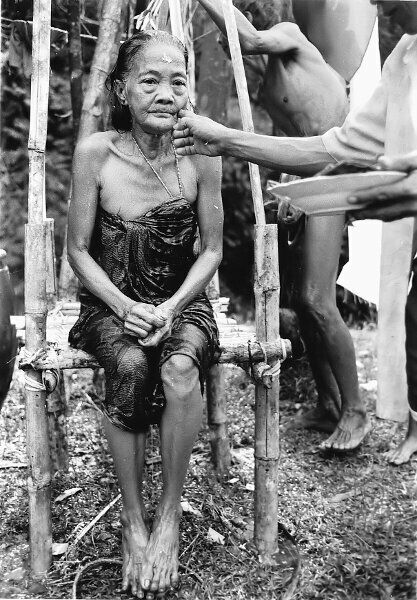 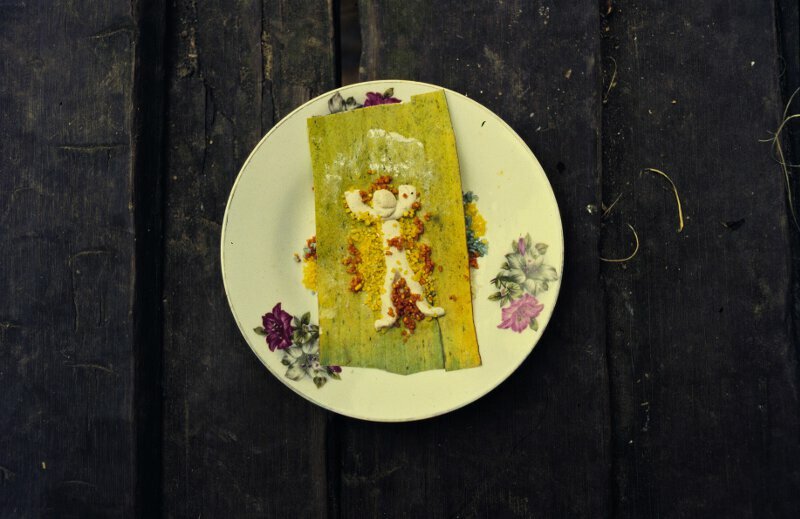 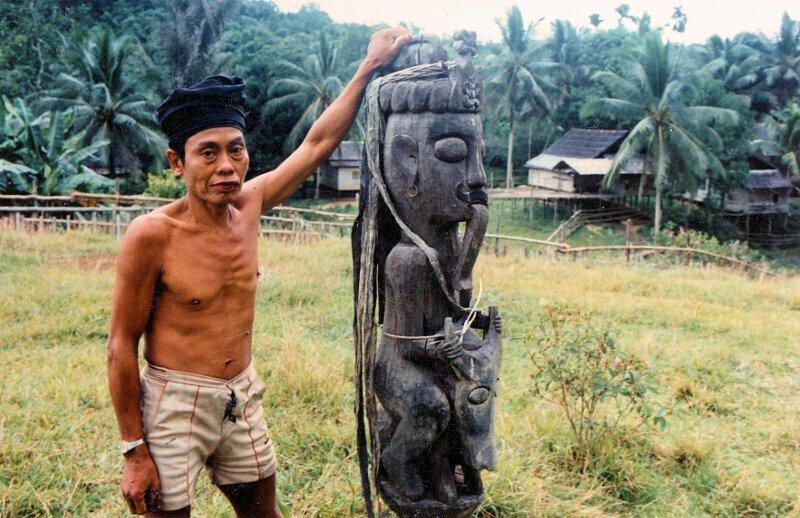 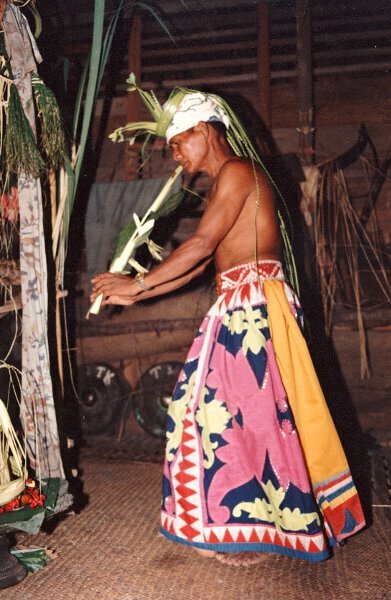 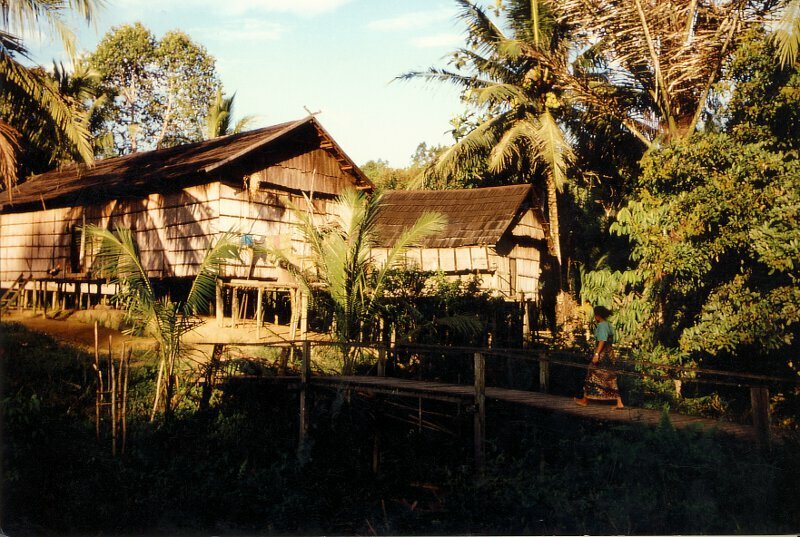 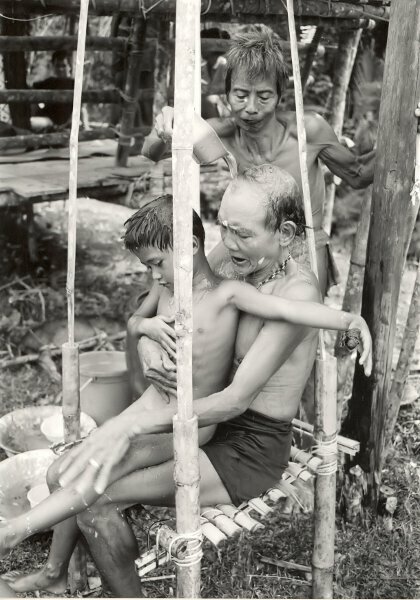 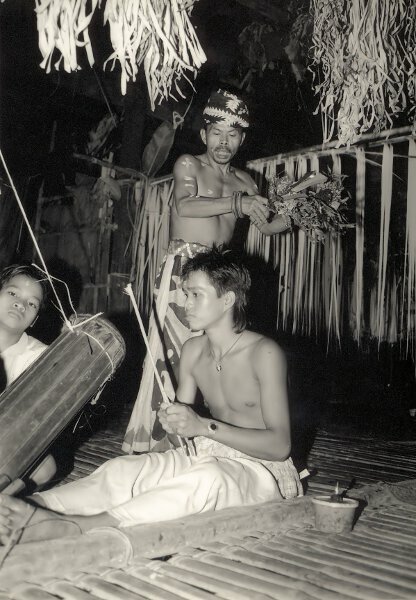 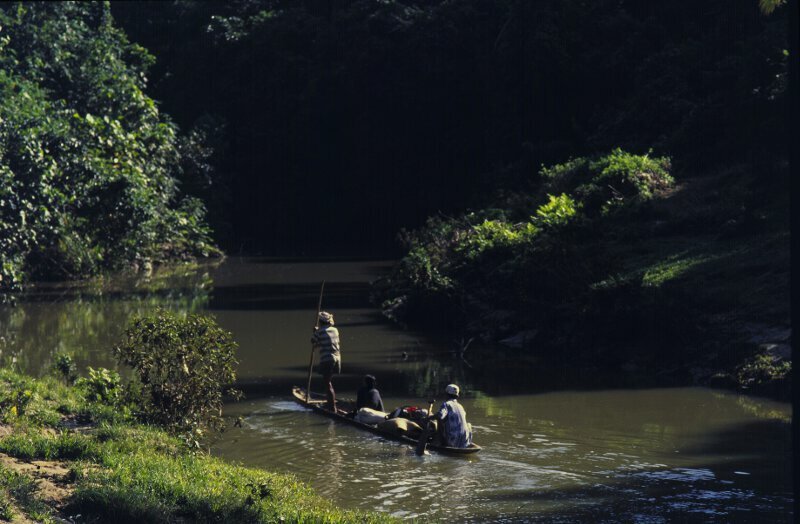 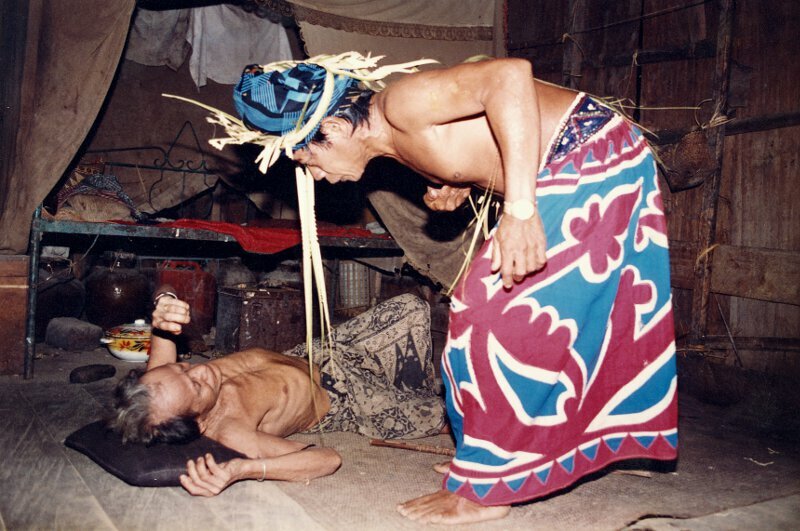 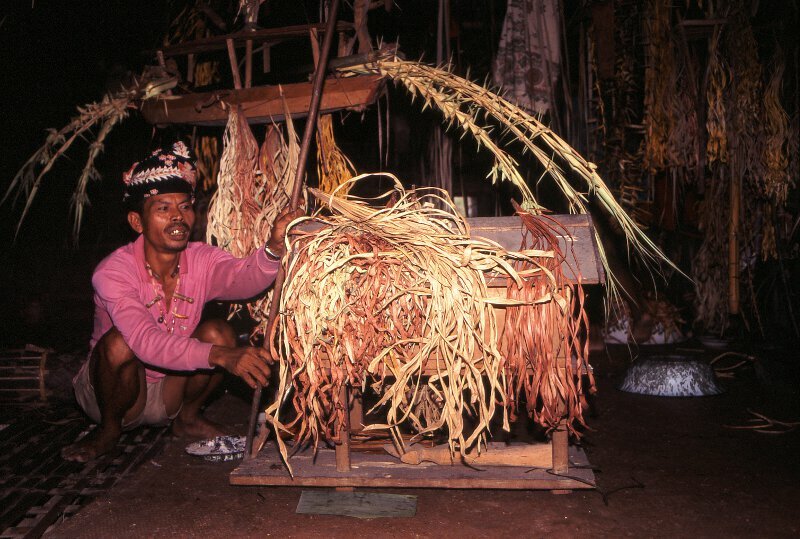 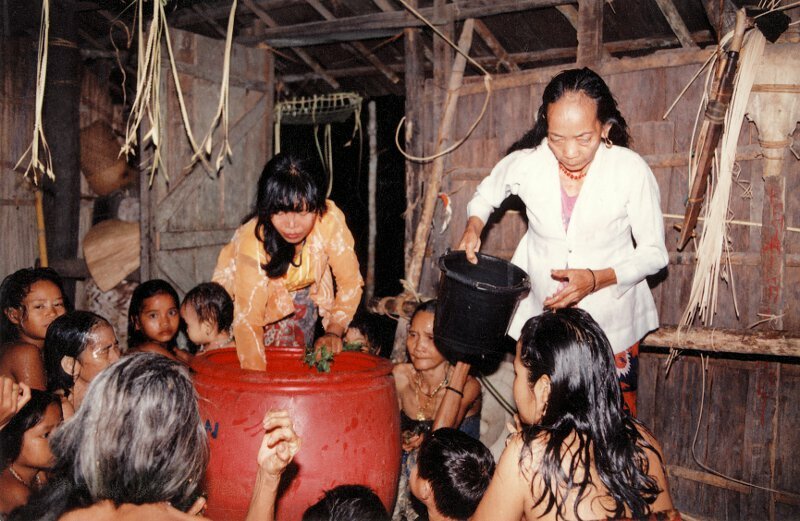 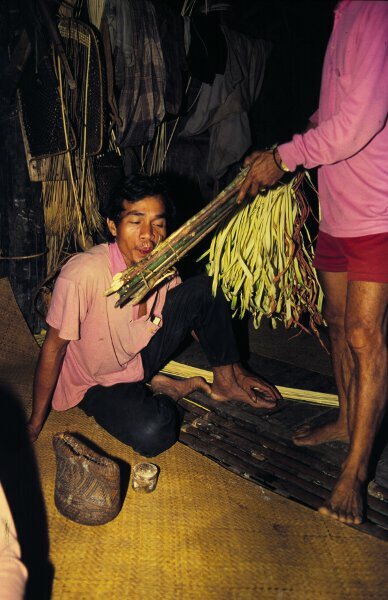 Belian is an exceptionally lively tradition of shamanistic curing rituals performed by the Luangans, a politically marginalized population of Indonesian Borneo. 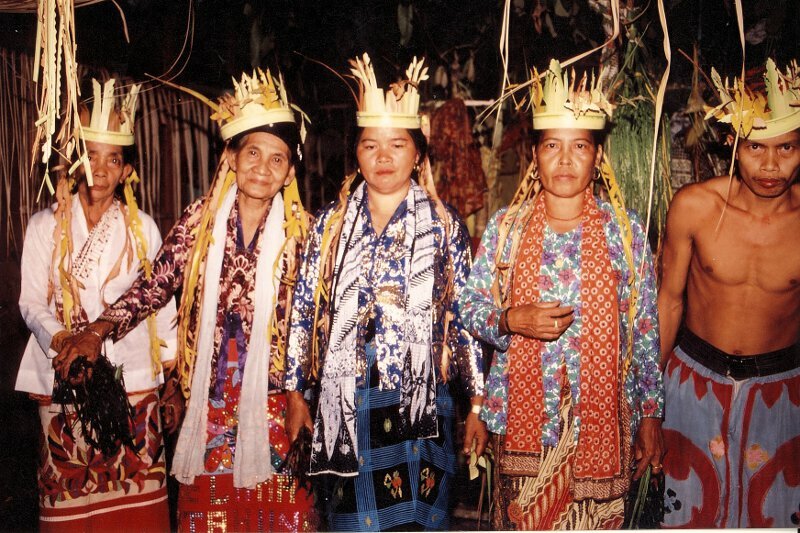 This volume explores the significance of these rituals in practice and asks what belian rituals do – socially, politically, and existentially – for particular people in particular circumstances. 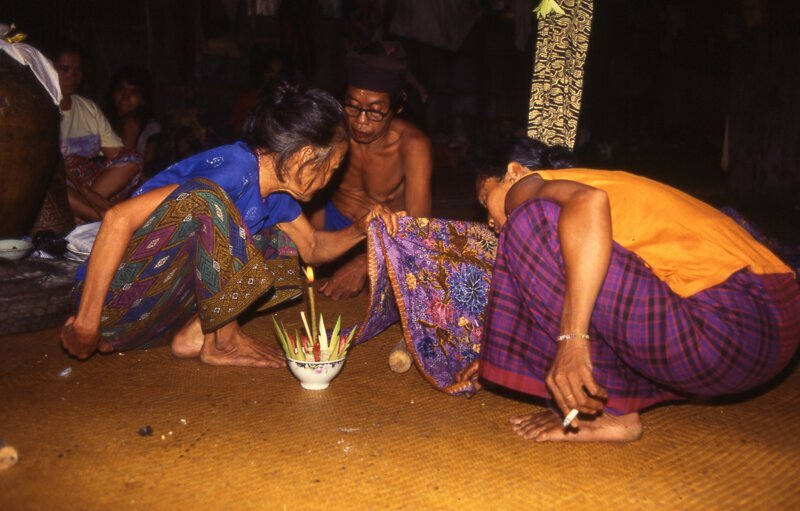 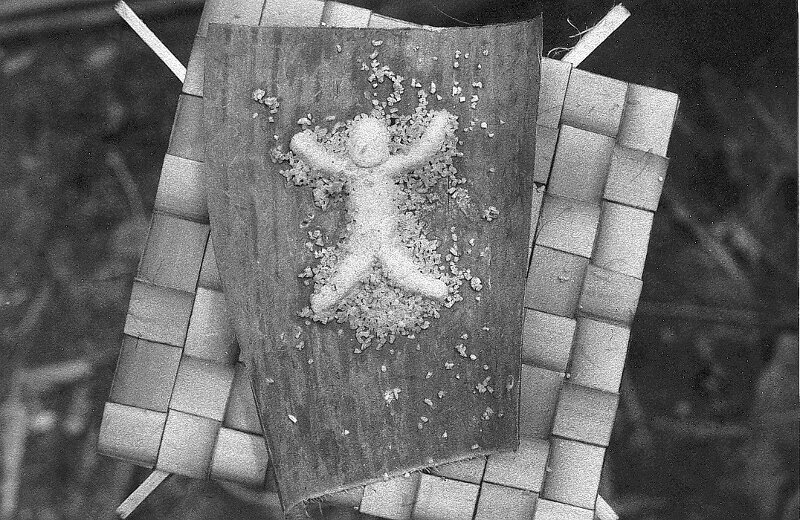 Departing from the conception that rituals exist as ethereal, liminal or insulated traditional domains, this volume demonstrates the importance of understanding rituals as emergent within their specific historical and social settings. 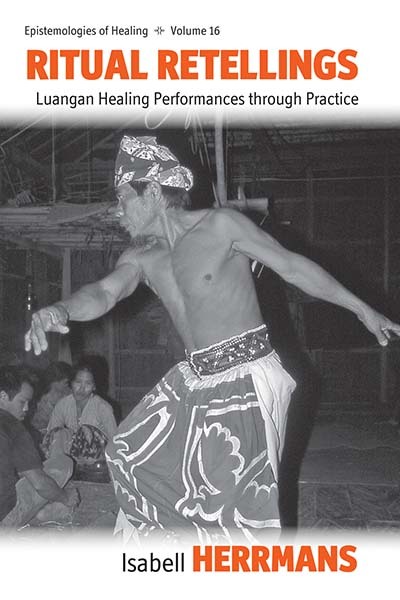 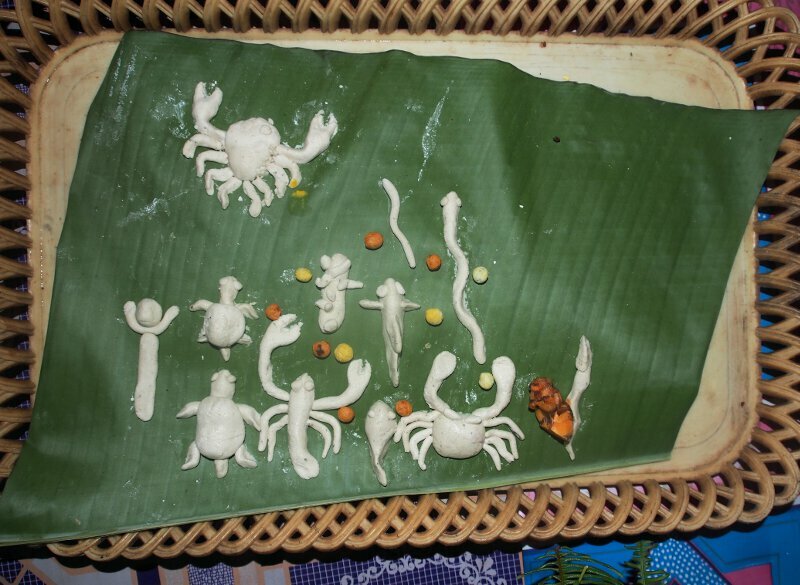 It offers an analysis of a number of concrete ritual performances, exemplifying a diversity of ritual genres, stylistic modalities and sensual ambiences, from low-key, habitual affairs to drawn-out, crowd-seizing community rituals and innovative, montage-like cultural experiments. 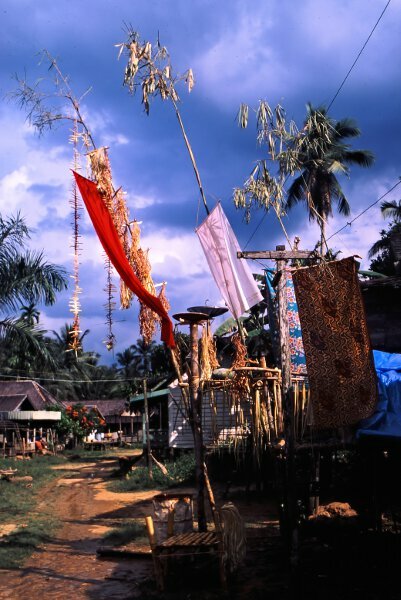 Isabell Herrmans is a post-doctoral researcher in Social and Cultural Anthropology at the University of Helsinki. 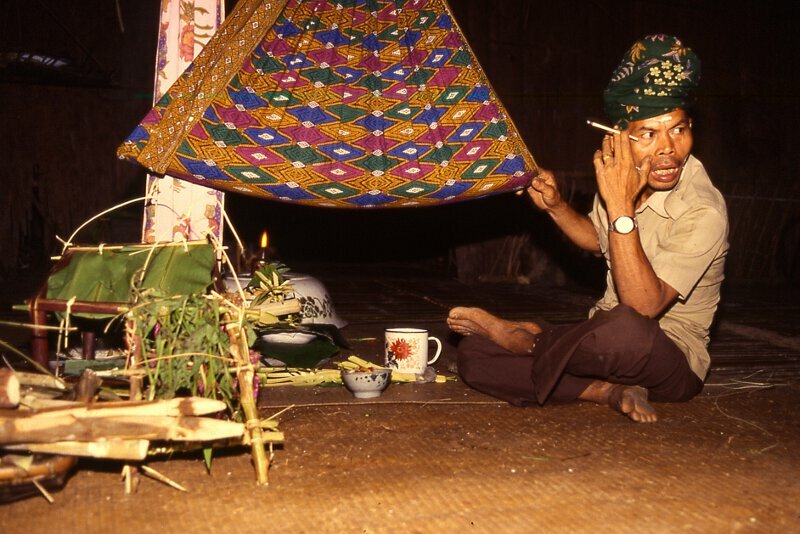 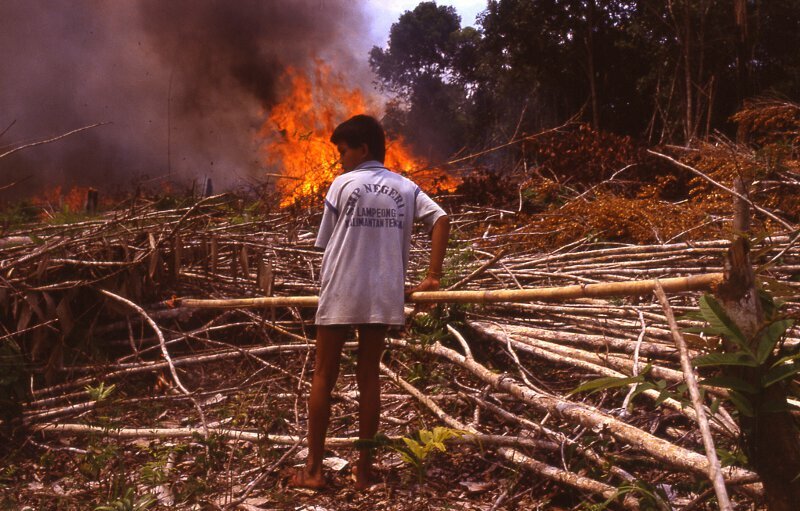 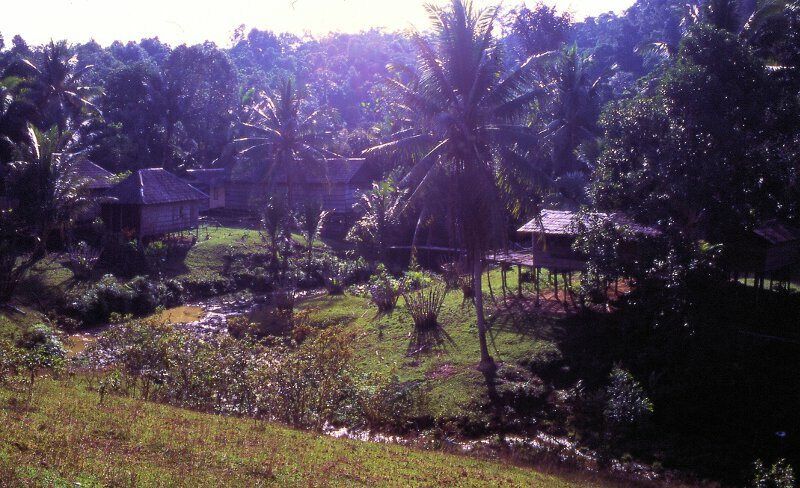 She has done fieldwork in Indonesian Borneo since 1993, and has research interests in shamanistic curing practices, Indonesian politics of religion, animistic ontologies, and sensory experience.